Democrat Jesus “Chuy” Garcia’s 4th District landslide victory on Tuesday marks the first time a Mexican-American has been elected to represent Illinois in Congress. Garcia, a Cook County commissioner, captured more than 86 percent of the vote to defeat Republican Mark Lorch, a financial analyst who lives in Riverside. He will replace long-serving Rep. Luis Gutierrez (D), who announced last November he would not seek re-election and endorsed Garcia as his successor. 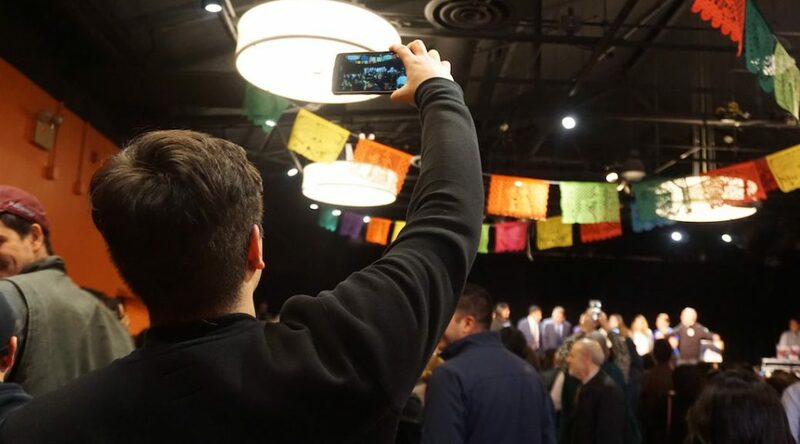 A Mexican immigrant who climbed Chicago’s ranks during his 20 years as an elected official, Garcia campaigned on immigration reform and pledged to carry to Washington the concerns of a district that is 68 percent Latino. One in three of Garcia’s new constituents was born outside the country. Scientists and STEM professionals are bidding for political office in historic numbers this election season, with three Democratic congressional candidates in Illinois among their ranks. Their campaigns to bring scientific expertise to Washington come in the midst of repeated attacks against science by the Trump administration, most recently on the validity of climate change research. 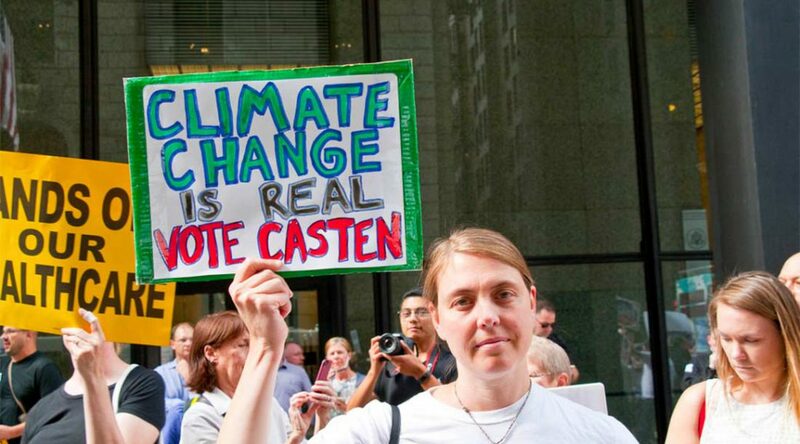 Naughton’s organization, which promotes science, technology, engineering and mathematics (STEM) professionals running for federal and state office, is endorsing 20 candidates for U.S. Congress this season, including Illinois Democrats Sean Casten (6th District), Bill Foster (11th District) and Lauren Underwood (14th District).